This folding chair storage cart holds up to 72 chairs and allows you to easily store these is smaller areas and easily move them whenever and wherever needed. 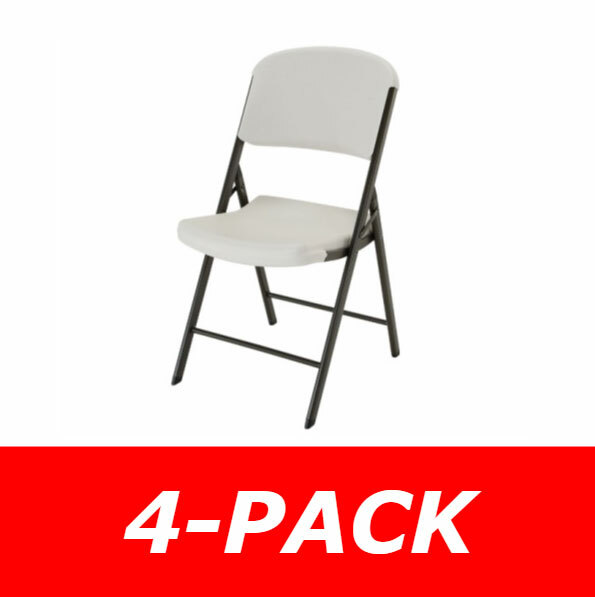 This products has a heavy duty steel frame work that will allow it to hold up to repeated uses. It also features 4 swivel wheels which make it very portable and easily maneuverable. 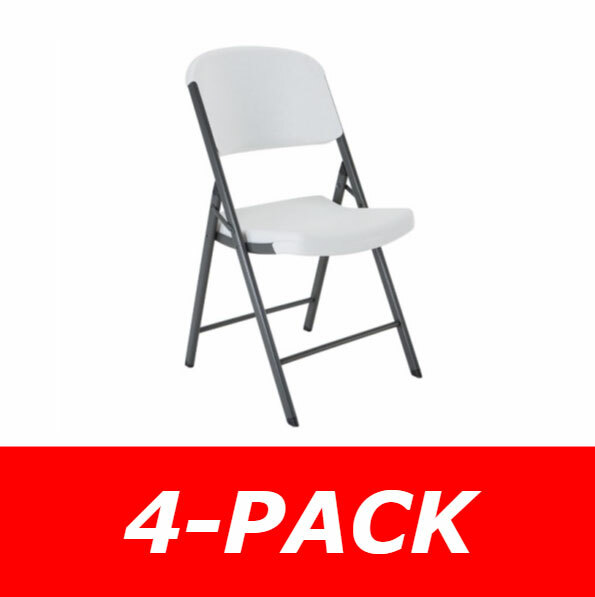 Great product for churches, schools, and other organization that need to quickly set up for a meeting, and quickly take down afterwards. Hangar bar width: 13 1/4". Width Between hanger sets: 6 3/8". Casters: four fully swivel phenolic, 5" x 1 1/2". Assembly is required for this unit. Shipping Weight is approx. 88 lbs. This product ships in 2 cartons. 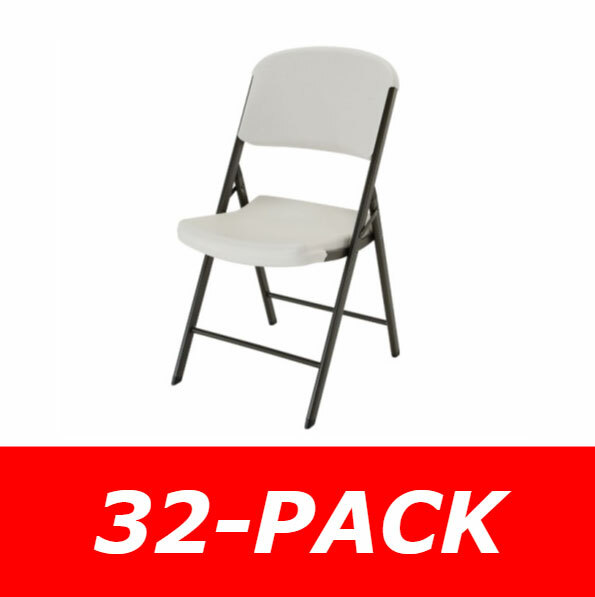 This unit is upgradeable to the 900-L, which will fit up to 60 Lifetime Folding Chairs. Please select 900-L in the top right corner of this listing for that product. All other dimensions are the same for this product accept for it is 84" tall. 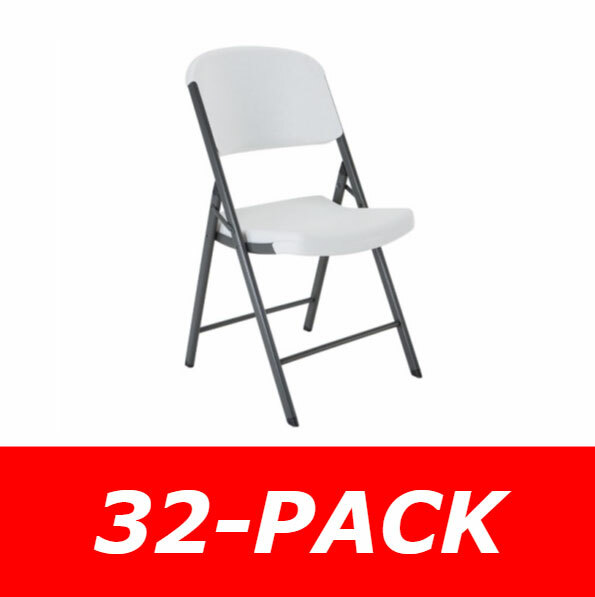 The 900-L accommodates only Lifetime Model Folding Chairs. A: This has a lifetime warranty. Fast Shipping: Orders for the Raymond Products 900 generally leave the warehouse within 2-4 business days. Delivery Details: This product ships directly from the warehouse in Minneapolis, MN. This item generally ships via a curbside delivery through an LTL carrier (too big for UPS and FedEx). The customer must be present to sign for the order. The freight carrier is instructed to contact you prior to delivery to set up a delivery appointment. Local Pickup Option: This item may be available for local pickup in Minneapolis, MN. If you are interested in picking it up locally contact our customer service for a super cheap pickup quote at 866-308-5484. Dimensions: 133" x 63" x 11"